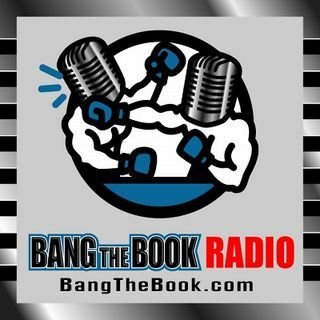 On the Monday March 4 edition of BangTheBook Radio, host Adam Burke answered your listener questions during the Monday Mailbag segment. Adam also talked about today as the launch of his MLB betting content for the upcoming season at BangTheBook.com, so be sure to check that out. Inquiring minds wanted to know about NCAA Tournament futures odds overall, how Adam got his start in the business, when The Bettor’s Box will make its return, what the deciding factors are for fade/follow MLB teams and ... See More pitchers, and why mid-range college basketball underdogs are such a good bet. If you ever have questions for the Monday Mailbag segment, send them to @SkatingTripods on Twitter or email adam[at]bangthebook[dot]com.